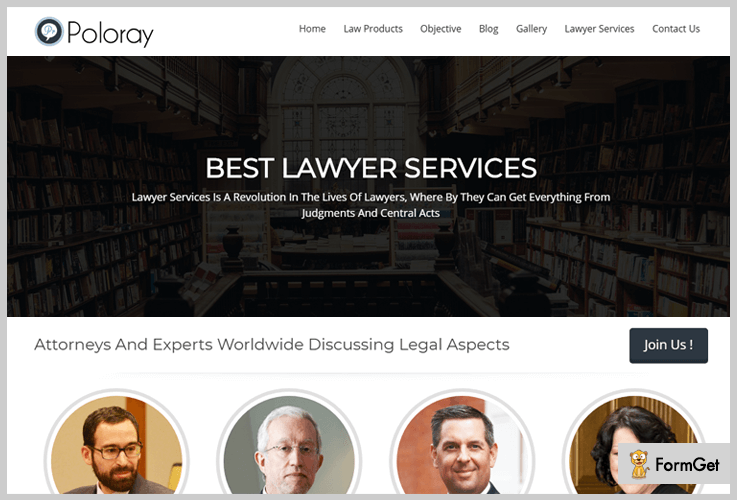 If you are looking for the best Lawyers WordPress Themes, here are the perfect templates to start with. The perfect lawyers WordPress websites must have good SEO, website security and an elegant layout. These clutter-free WordPress themes for lawyers will give you a strong online presence. Here is the collection of 4+ Best Lawyers WordPress Themes that are perfectly tailored to your budget, needs, and goals for the legal business websites. Poloray is a sophisticated, elegant, professional and rapidly responsive WordPress website theme for law business. It is a versatile solution for law chambers, law offices, legal advisors, private lawyers, and other mediators. 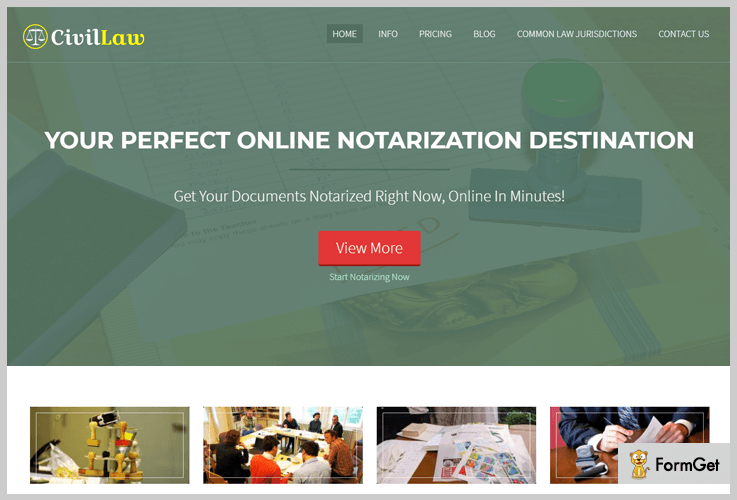 This theme is a reliable WooCommerce engine with which you can sell off products related to law and court like stamps, law journals, gavel hammers etc. Poloray will cost you $49 per month for lifetime. InkThemes is providing technical support for 24/7. You can customize the image of the menu which will be displayed in all the pages of your law website. Poloray has two types of sliders i.e. full width and boxed slider. You can elucidate them for multiple purposes. You can showcase lawyers images, their post description and title in this area providing a complete outlook of a law business website outlook. 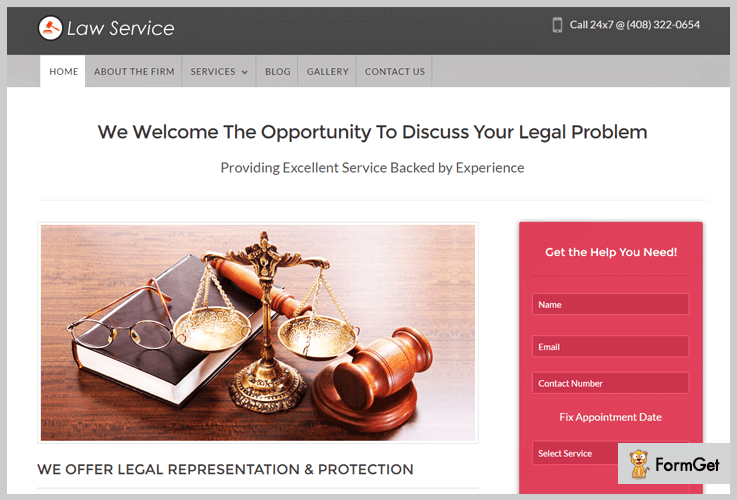 LawService is a legally oriented WordPress theme for online booking of appointments with your lawyers. This theme will provide a booking form to your clients which enable to get their appointment fixed on the scheduled day and time. You can also collect payments for advance appointments because LawService is Paypal integrated. Grab this beautiful LawService theme for $79. Showcase the legal services of your law business and elaborate your practice area in this zone. Share bells and whistles of legal awareness for your potential clients. LawService allows setting different rates for legal services and law experts. CivilLaw is compatible with Ink Pricing Table enabling you to define entity commissions and their categories with detailed pricing plans. The client’s logo section lets you visualize trademark of your other active reputed clients to your website visitors. CivilLaw has the beautiful feature of sliding image area that can be used to flourish essential components of your counsel. Also, with its parallel background area, you can display the tagline of your law WordPress website. Demonstrate your advice to formal business incorporation in this zone. By this feature, your users can call you directly through WordPress website. 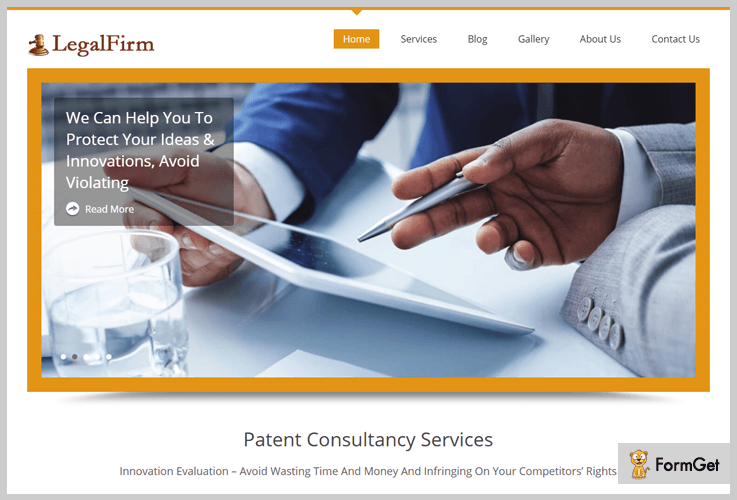 This theme is a professional WordPress theme for counsel, law firm, legal officer, attorneys, legal advisers, solicitor, consultant, and barristers. LegalFirm comes with Ken Burns slider effect which gives the illusion of a motion (panning and zooming effect) on simple still slider images of your prime patentable products. Clients will be able to browse law service listings provided by you, thanks to the multiple service column layouts. Display your client’s reviews about your law services in this section. Receive details of potential clients through the contact form. Do unlimited customization of themes with Custom CSS. 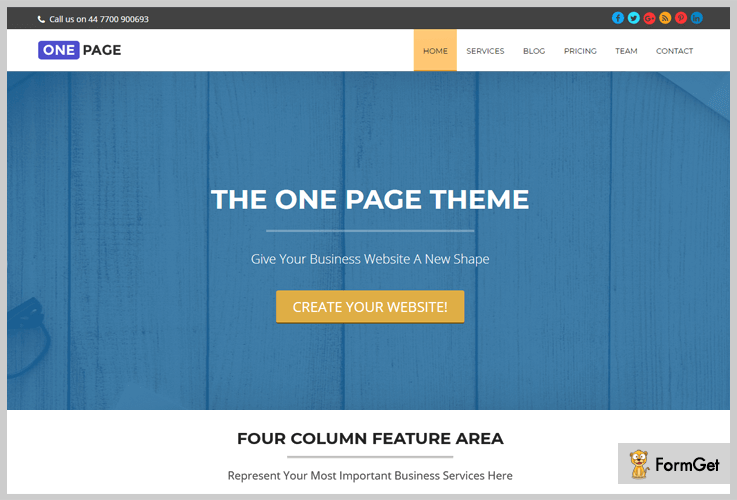 This theme is a single page template for your WordPress website. It provides the clutter-free accessibility of all the pages and modules present in your website form the single page only. This theme has more than 4000 installations till date. Freely downloadable from official WordPress website. You can do unlimited customization of colour, image, text and link of One Page sliders. This theme comes with 5 inbuilt sliders. Use Font Awesome or bootstrap icons to give an advanced look at your business. The One Page gallery images come in Hexa style. The legal industry centres around many core values. These handpicked 4+ WordPress Themes For Lawyers reflect the values of trust and professionalism. I hope you have selected one for your law website. Feel free for queries, modifications and suggestions! Do let us know in the comments.